•THE WAIKANAE MUSIC SOCIETY CHARITABLE TRUST FOR YOUNG MUSICIANS... has great pleasure in announcing the recipients of the 2012 scholarships. Check out our Trust page above for details. •THE WAIKANAE MUSIC SOCIETY CHARITABLE TRUST FOR YOUNG MUSICIANS is to benefit from an ROSL Concert to be held in Waikanae on Saturday November 24th. Details below. This is a concert of fascinating contrasts in which the premiere of a new work by Jenny McLeod serves as an introduction to a rare performance of JS Bach’s magnificent Goldberg Variations, played by New Zealand’s most acclaimed pianist. Jenny McLeod’s Six Tone Clock Pieces have been commissioned by Michael Houstoun with funding from Creative New Zealand (thus completing the full set of 24 Tone Clock Pieces). The Bach needs little introduction - it is regarded as a masterpiece and is probably the most important keyboard work of the Baroque era. 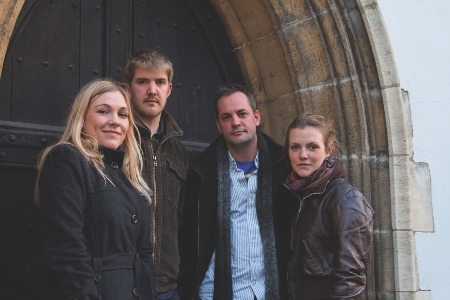 The Puertas Quartet founded in London in 2009, has met with considerable success. It features New Zealander Julia Joyce (nee McCarthy), Principal Viola of the NZSO, her husband Andrew Joyce (Principal Cello of the NZSO) and English violinists Ellie Fagg and Tom Norris - a Principal with the London Symphony Orchestra. They will open their concert with a quartet by Haydn, followed by the Ravel Quartet (one of the greatest impressionist works ever written) and ending with Tchaikovsky’s gloriously romantic first quartet. Chinese pianist Jian Liu was accepted at the prestigious Central Conservatory of Music in Beijing at the age of 12. He moved to the United States when he was 15, and promptly won first place at the 6th Missouri Southern International Competition in 1996. 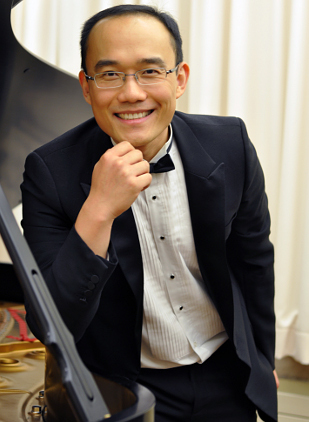 Since then, Jian has been honoured at a number of competitions, performed widely around the world, and amongst his numerous qualifications has completed a Master of Musical Arts at the Yale School of Music. 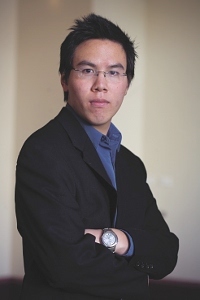 Jian has recently been appointed to the New Zealand School of Music as Assistant Professor of Piano. 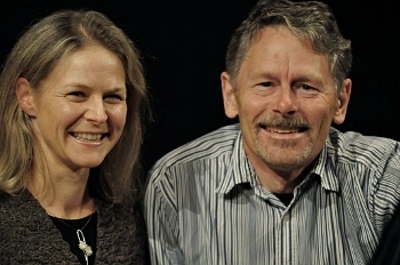 Well-known to Waikanae audiences, pianists Emma Sayers and Richard Mapp been colleagues for some years at the New Zealand School of Music and have frequently performed as duet partners, including touring for Chamber Music New Zealand in 2010. Their varied programme spans nearly 400 years of music from Thomas Tomkins to Kenneth Young. Highlights include sonatas by Mozart and Poulenc, Ravel’s Mother Goose Suite, Lebensstürme by Schubert and three pieces from Samuel Barber’s evocative Souvenirs. 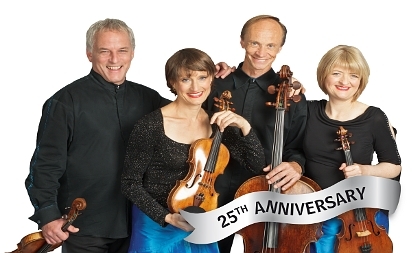 We are privileged to be part of this important nationwide event celebrating the New Zealand String Quartet’s 25th Anniversary. In a unique partnership with Chamber Music New Zealand and the Wellington International Festival of the Arts, the New Zealand String Quartet will present the entire cycle of Beethoven’s 16 string quartets around the country throughout the year. This massive undertaking is a fitting project to underline the significance of the Quartet in the musical life of New Zealand. In Waikanae we will hear three quartets from Beethoven’s revolutionary middle period:Opus 74, Opus 95 and Opus 59, No 3. NB: As this is part of a nation wide series public admission will be $40-00. Prices for Waikanae Music Society members will however remain unchanged. For further information about the full Beethoven cycle contact [email protected] or phone 04 499 8883. 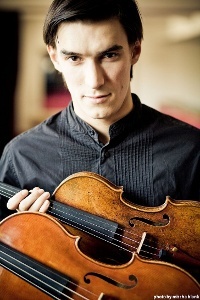 2011 was a brilliant year for this young Russian violinist. Shortly after winning the International Mozart Competition in Salzburg, he took the top prize in New Zealand’s Michael Hill International Violin Competition, along with the award for best chamber music player and the Audience Prize-just some of the many prizes and awards that Sergey has won since his first triumph as a 12 year old in the Russian Violin Competition in St. Petersburg. For this concert he teams up with Michael Houstoun for a virtuosic recital of works by Schubert (Arpeggione Sonata),Bartok, Schumann and Paganini (La Campanella). 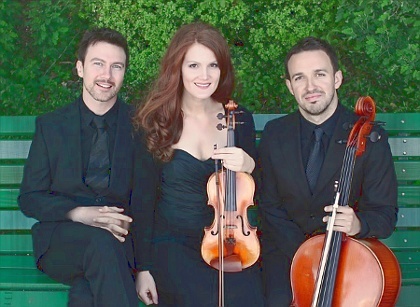 Emma Jardine (violin), Martin Smith (cello) and Benjamin Kopp (piano) are the members of this young trio which was the only Australian group to be accepted to compete in the 2011 Melbourne International Chamber Music Competition. They are currently based in Geneva, Switzerland, where they are Ensemble-in-Residence at the renowned European Chamber Music Academy. 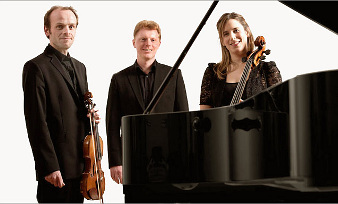 Trios by Haydn (Hob XV/27), Schubert (Op 100) and Ravel (Trio in A minor) make up their very attractive programme. New Zealand’s most exciting young pianist promises to delight us with this impressive line-up of works by Mozart (Sonata in F, K533), Enescu (Sonata Opus 24), Dorothy Buchanan and Schumann (the great Fantasy in C). The youngest-ever winner of the prestigious Sydney International Piano Competition, John now performs extensively around the world as a soloist and with his prize-winning Saguaro Piano Trio. 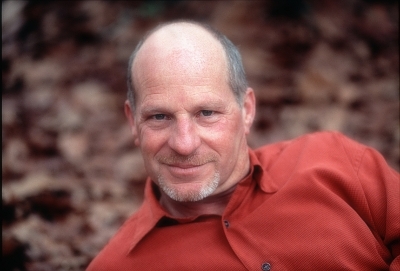 He is at present based in Hamburg, where between recitals and touring he is working towards his doctorate in piano performance from the University of Southern California, Los Angeles. John Chen appears courtesy of the Auckland Philharmonia Orchestra. Our favourite regulars, Donald Armstrong’s Amici Ensemble, will join forces with popular pianist Diedre Irons for this attractive concert consisting of a piano trio by Enescu, the famous G minor Piano Quartet by Mozart (K478), Mahler's one-movement Piano Quartet in A minor, and one of the greatest and most demanding piano quintets of the repertoire – the Quintet in F minor by Brahms. Joining Donald and Diedre for this concert will be prominent NZSO musicians Cristina Vaszilcsin (violin), Julia Joyce (viola) and Rowan Prior (cello). Gemma Rosefield (cello), Ben Nabarro (violin) and Tim Horton (piano) make up the UK based Leonore Trio, which is visiting New Zealand to adjudicate, mentor and perform with 10 young NZ chamber music ensembles that will be competing for the prestigious annual Petman/ROSL chamber music scholarship. Gemma and Ben are both previous prize winners of ROSL Arts in the UK. Along with Tim they are also members of the exciting group Ensemble 360 which has gained an enviable reputation across the UK. The Waikanae Music Society is grateful to the ROSL for offering this benefit concert to raise funds for the Waikanae Music Society Charitable Trust for Young Musicians. "These pages were last updated on November 3rd, 2012"